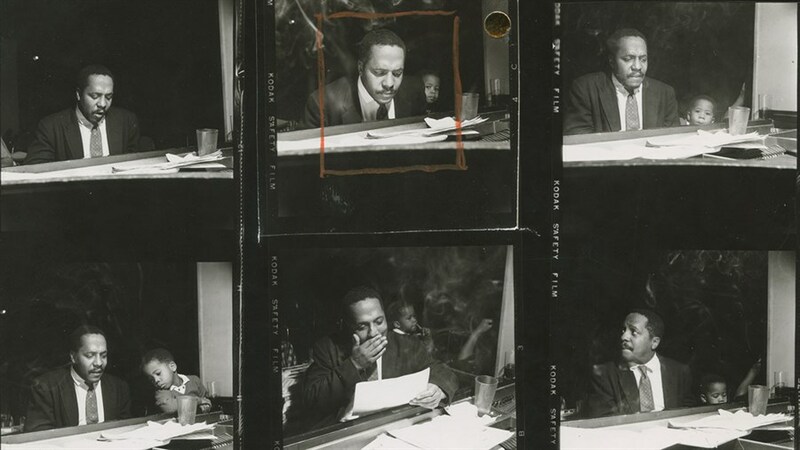 Join us on a revelatory journey behind the scenes of Blue Note Records, the pioneering label that gave voice to some of the most ground-breaking jazz artists of the 20th and 21st centuries. Legends Herbie Hancock and Wayne Shorter come together with next-generation musicians to record a new album and reflect on the legacy Blue Note is built on: Thelonious Monk, Bud Powell, John Coltrane, Art Blakey, Horace Silver, Miles Davis and more. Tracing decades of history, Blue Note Records is a thrilling celebration of the core values that jazz embodies—freedom of expression, equality and dialogue—values that are just as relevant today as they were when the label was founded in 1939.